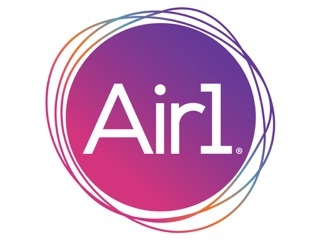 Air1 is THE worship station. Worship your way through your day and never worry about what the kids will hear. Move closer to Jesus with the verse of the day and more. Hi EMF developer for K-Love and Air1. 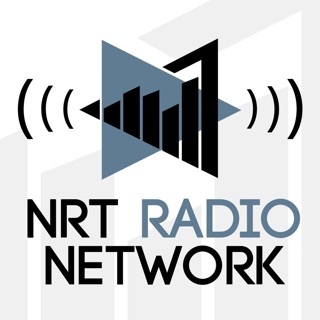 Is there a way that you could push out weather alerts in your TV apps as well as use Localized feeds for Roku and Apple TV apps as well as use localized feeds in TuneIn and iHeart radio. I live in a major metropolitan area known as the Twin Cities Metro which is fairly decent in size and actually has either the first or second largest radio market in the country due to the amount of distance the radio and tv stations radio waves go out including into the Rochester, Saint Cloud, and North Branch areas which are now also including some of there radio signals in the Twin City radio market due to the coverage zones of stations like KTCZ, KEEY, and KFXN and another station like 98.5 KTIS. 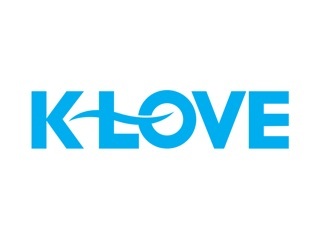 This would be beneficial to add the Twin City K-Love and Air1 station stream to your app in both Ogg and HLS and even HE-AAC and possibly Hi-Fidelity FLAC and ALAC format. Looks like there will be some nice updates once it’s operational. Unfortunately, the new version crashes upon startup. Starts, pauses on the Air1 logo then disappears. When you try to double tap to access it from the open apps, it continues to crash. I only just recently downloaded Air 1 since my youth leader suggested it because it’s like K-love but for teens. And it’s true. I love the upbeat music and that it’s not super repetitive with the songs it plays. I was excited to see that it was updated and I really like the cool new purple look to it. The only thing I wish hadn’t changed was the fact that you used to be able to see the lyrics for the song since I’m not very familiar with a lot of the songs but I like them and want to follow along with them. It’s a little disappointing but other than that the app is great.